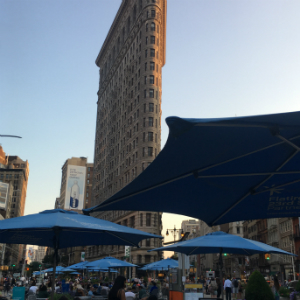 Looking forward to teaching innovative digital marketing classes at New York University -- this Spring 2018 at NYU's School of Professional Studies! You are invited! It is open to professionals, business owners, designers, anyone interested in digital advertising and more. Please drop a line if you would like to be added to my mailing list for when registration opens! Email pnh5@nyu.edu. I look forward to meeting you. Gain an understanding of successful online marketing strategies, user-generated content, search, social media, mobile, and web analytics. Gain exposure to the latest technology and trends in digital advertising, as well as hands-on experience designing and creating it. Learn to develop marketing strategies and to make resource allocation decisions that are driven by quantitative analysis. Explore how mobile marketing can be maximized and how success in mobile marketing can be measured. Develop your marketing expertise by engaging in campaign simulations and learn what is needed for a successful marketing campaign. If you have any questions at all, please feel free to email anytime at pnh5@nyu.edu. I look forward to hearing from you. Upcoming offerings for professionals and business owners at the University of Richmond's School of Professional and Continuing Studies! The offerings provide practical, immediately-useful information for web design, advertising, digital media, graphics and much more. If you find you ever need 1-on-1 digital training for you and/or your business, please always feel free to reach out at phenriqu@richmond.edu. Photo Credit: University of Richmond. WEB DESIGN FOR THE EVERYMAN! Discover web design made easy, without needing to hammer out code. The sessions will provide a hands-on tour of various programs you can use to build a site, tips for designing like a pro and its influence on sales, guidance for obtaining a domain name and receiving payments on your site, and reveal the power of analytics. 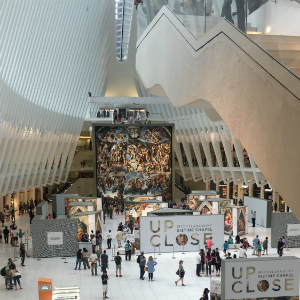 We'll integrate social media, think outside the box with digital, cross-screen design, work on designing your site for desktop, mobile and tablets, and foster engagement through photo galleries, videos, forms, shopping carts and much more! This private, one-on-one session is designed to help with your computer questions, website needs, advertising and marketing training. The 3-hour, private consultation can focus on improving your existing advertising or website, or help you launch a new ad/marketing promotion or site. Based on your schedule. If you have any questions, please feel free to email me at phenriqu@richmond.edu. Learn from the comfort of your home and schedule!! This workshop introduces you to trends and techniques for the various Social Media platforms: Instagram, Facebook, Twitter, Snapchat, LinkedIn, Pinterest and more. The workshop will cover using organic versus paid social media advertising, adding social to your traditional marketing efforts, studying successful case studies, and exploring user-friendly tools to enhance the design of your posts. The class will be a mix of instruction and one-on-one help for each student. This workshop is online and available anytime it works with your schedule. Sign up for digital consultations for your business ranging from reviewing your digital marketing, suggesting improvements to your website, evaluating your social media exposure, assessing your mobile presence and more. We cover how to improve the overall look of your digital presence, building your audience and more to address your business-specific needs. Gearing up for the following workshop coming up at the Virginia Museum of Fine Arts Studio School! This workshop features how to promote your art, writing, business or product on Social Media in fun, engaging ways. We cover new tools (many free) to add color to your Social Media efforts -- Instagram, Facebook, Twitter, Snapchat and more. We also cover trends for digital media, how to expand your social audience, improve the visual presentation of your social platforms, drive exposure back to your core product and brainstorm creative ideas for social content. Hands-on experience with new products to improve your social graphics. Please bring a laptop or mobile device. Very happy to have new art on display at the Museum of Contemporary Art (MOCA). Thank you kindly to my friends at the museum. I have been trying to paint at night when I can, my "midnight sketches," hahaha. No better way to end an evening than with some paint. And coffee. Introducing a few titles. No greater love than a yellow notebook and some pencils. YOU DRIVE DOWN a beautiful road, gazing at the large homes with plush green lawns and sparkling lights inviting you inside for just a moment. Your car zips past and you can't help but wonder: How did they manage to get that house of their dreams? Have you ever wanted to sell your own home? Jennifer Wake is banking $45,000 from selling her home solo. This nurse by night, For Sale By Owner by day, says, "It really paid off." 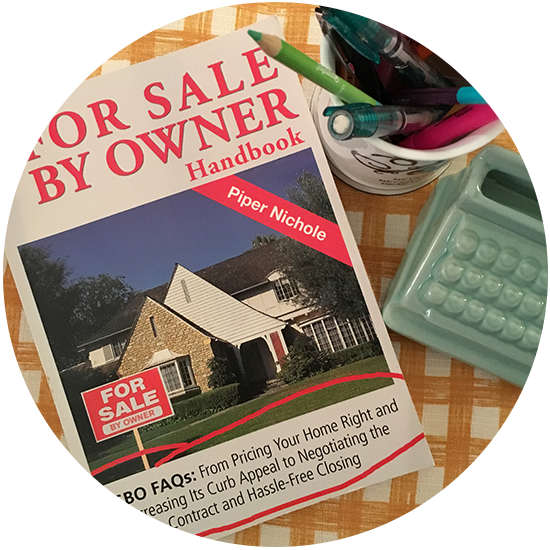 The For Sale by Owner Handbook guides you step-by-step through the home-selling process. "Between us," David sighs heavily from a long day at work. I nod, leaning in closer. It took several months for David to find the house of his dreams. He worked out a few credit stumbles and he signed countless paperwork for his $200,000 mortgage. 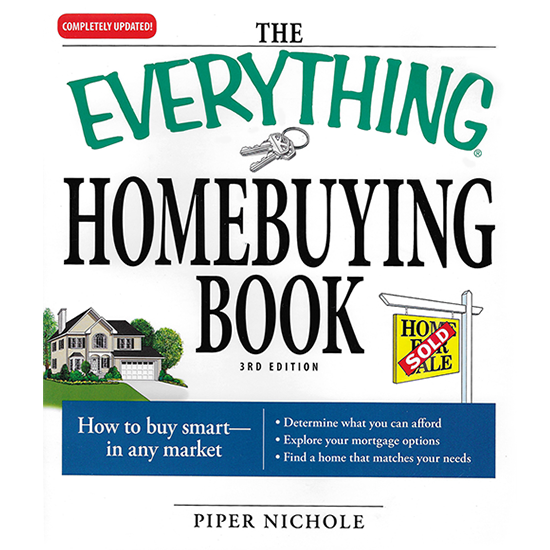 Featuring the nation's experts, this guide will carry you through the home-buying process. Featured on ABC Radio, WSJ, Washington Post's Reader Express, USA Radio Network & more.